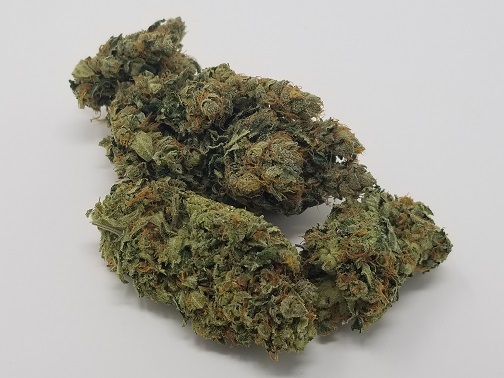 We are very excited to have found a brand new batch of the ultra-rare-to-find-in-stock CBD AAAA strain “Charlotte’s Web”. 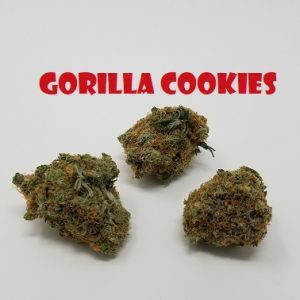 This lifesaving strain has been in the news, alot. 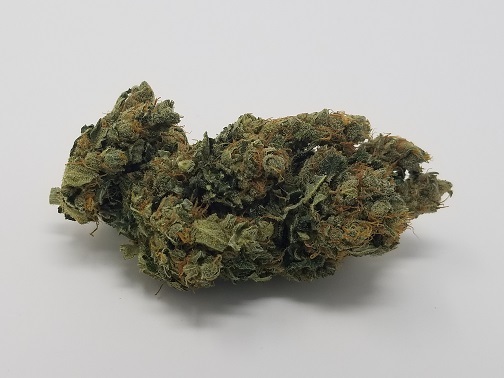 It’s the focus of a worldwide effort to legalize marijuana strains that are especially high in CBD. 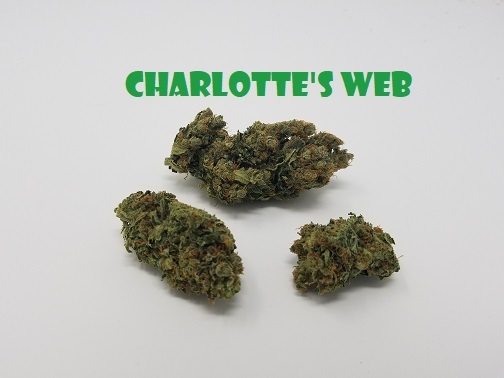 Charlotte’s Web was named after Charlotte Figi, a young Colorado girl with severe epilepsy whose constant seizures were stopped by this strain. 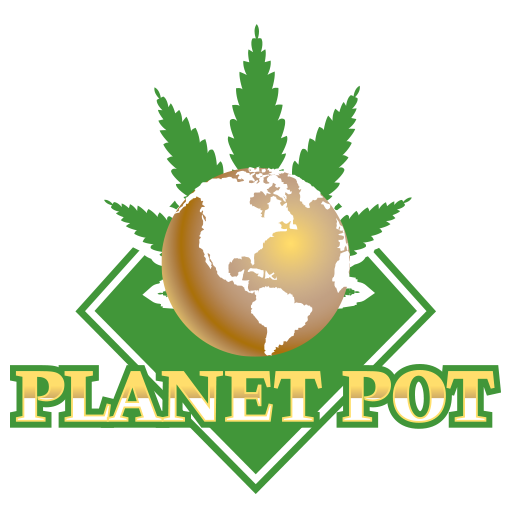 Her story brought public attention to a cause that has helped secure medical marijuana laws in Canada and more than a dozen US states. 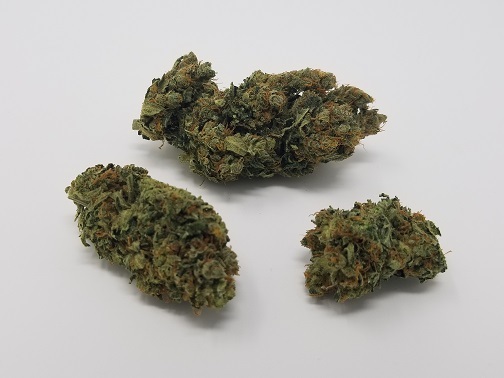 It’s highly effective at treating pediatric seizure disorders, while it also helps with pain, muscle spams, and headaches. 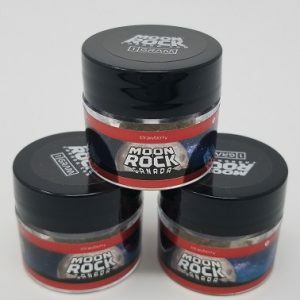 The overall effect is mostly physical, with little to no intoxication, even in first-time or light users. 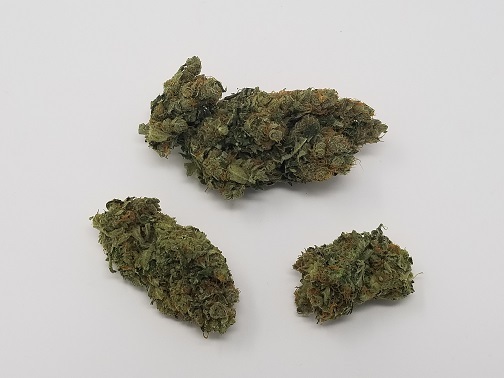 Charlotte’s Web won’t get you high like a traditional AAAA strain will, its THC content shows a Lab-tested range between 1-4% however also shows a CBD content of 18%, making this one of the most powerful marijuana medications available. 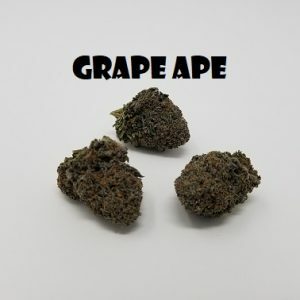 The bag appeal and aroma is AMAZING, with mostly medium and larger size nugs, this strain will bring a smile to your face when you open the bag! 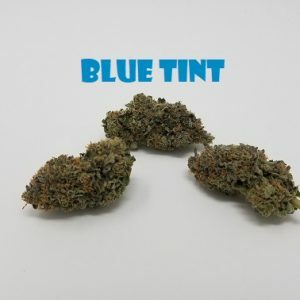 A smooth, pleasant smoke, with big puffy clouds that will fill the air with a sweet pungent flavor. 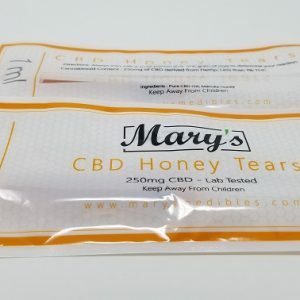 The lower THC content will be just enough to give you a very light, dreamy state of buzz, along with a larger dose of CBD for pain relief, and relaxation effects. 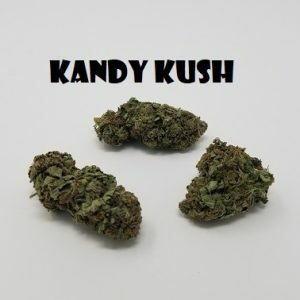 At first you will feel a hint of euphoric energy and clarity, followed quickly by a heavy relaxation and couch-lock effect. 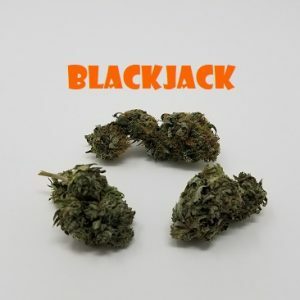 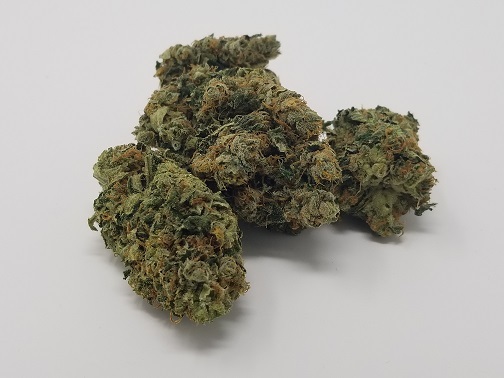 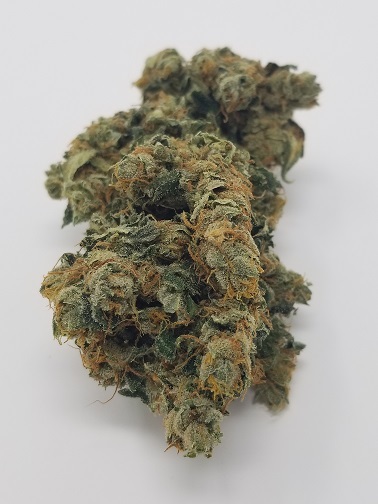 We suggest this excellent AAAA strain for those looking for a higher CBD option, and especially for those looking for cannabis with medical benefits.